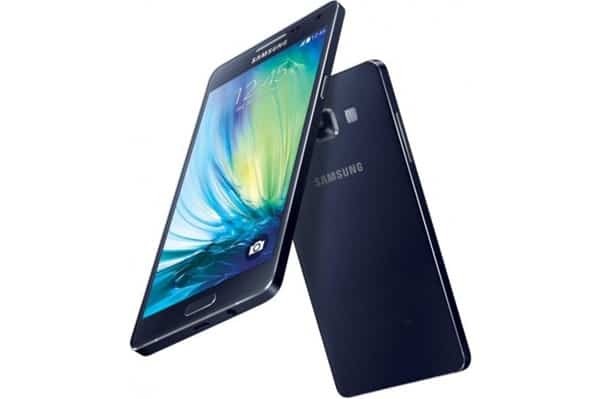 Samsung is reportedly gearing up to release Galaxy A5 alongside two other “A” devices. The company introduced its first A phone back in August bearing the name “Alpha.” It is clear now that the device was released to make way for other smartphones under the same moniker. 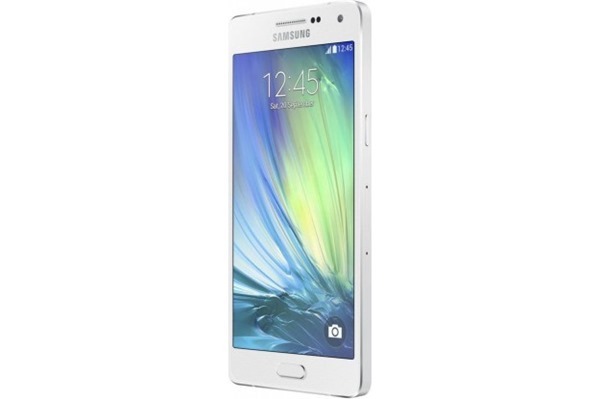 Samsung Galaxy A5 is a mid-range device with a frame made out of aluminum like the Alpha. Its display measures 5 inches with 720p resolution and as expected of a Samsung device, it uses Super AMOLED technology. Performance-wise, A5 can compete with other mid-range smartphones with its quad-core Qualcomm Snapdragon 410 processor and 2GB RAM. There is no word if the company would release other variants based on internal storage but the one that’s making rounds online is the 16GB model. It also has a microSD card slot that supports up to 64GB external storage. The phone also sports a considerably huge battery with 2,300mAh cell and runs Android 4.4.4 KitKat out of the box. With specs like these, it is expected the battery could last longer than other devices with the same battery capacity. The Super AMOLED display has always been as battery drainer but Samsung already found a way to improve its power efficiency not to mention the efficiency of the Snapdragon 410 itself. 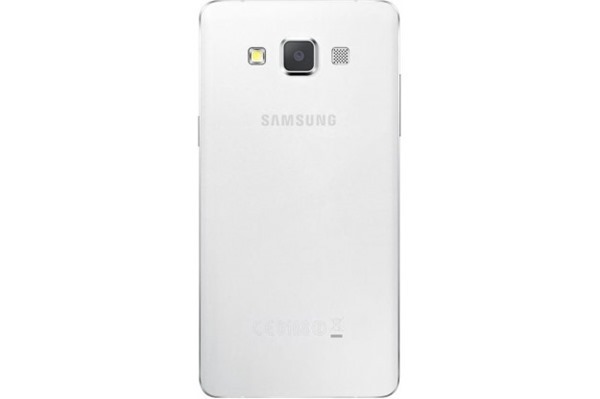 According to recent reports, Galaxy A5 will be marketed not lower than $400. There is no word as to when the official debut would be but it may be a world-wide launch. There are also speculations suggesting A5 may be released outside the U.S. first just like what the company did with Galaxy Alpha. It is obvious Samsung is now going to conquer the mid-range market with its premium A line of devices. It sure is a good way to provide people, especially those who can’t afford to buy flagship phones, a way to own a device with premium design and decent specs.